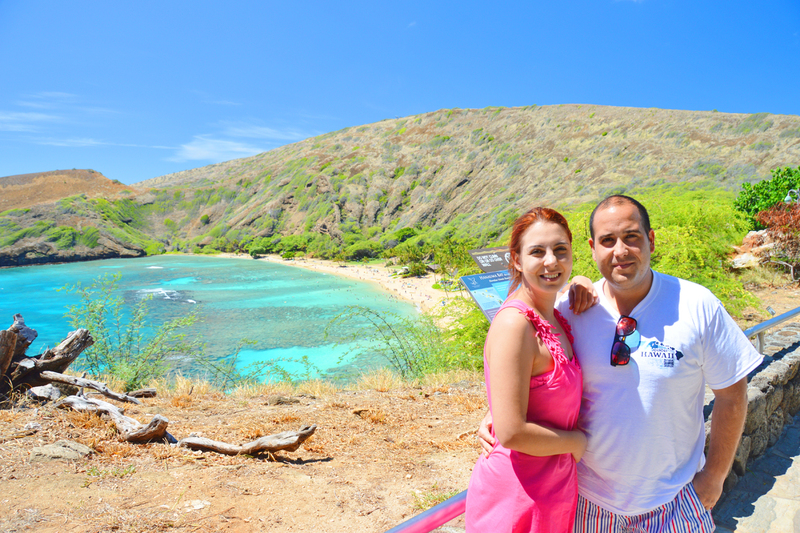 Our couple from Spain, David & Pilar, were the first to request our Hanauma Bay Tour and our Manoa Falls Hike. 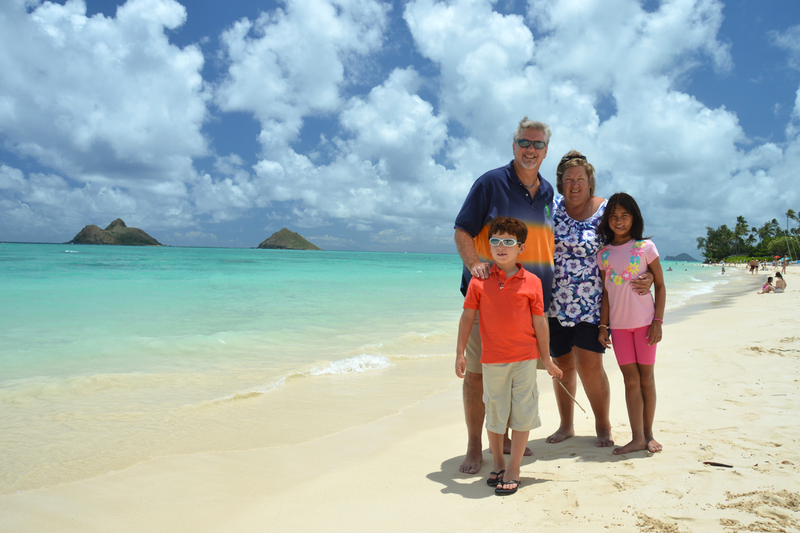 Jeff & Nancy bring the kids around the Island on our Circle Oahu Tour. Makapuu Lookout gives us one of the best scenic spots on Oahu! Located near one of our popular wedding locations, Waimanalo Beach. Need a ride to your hotel? 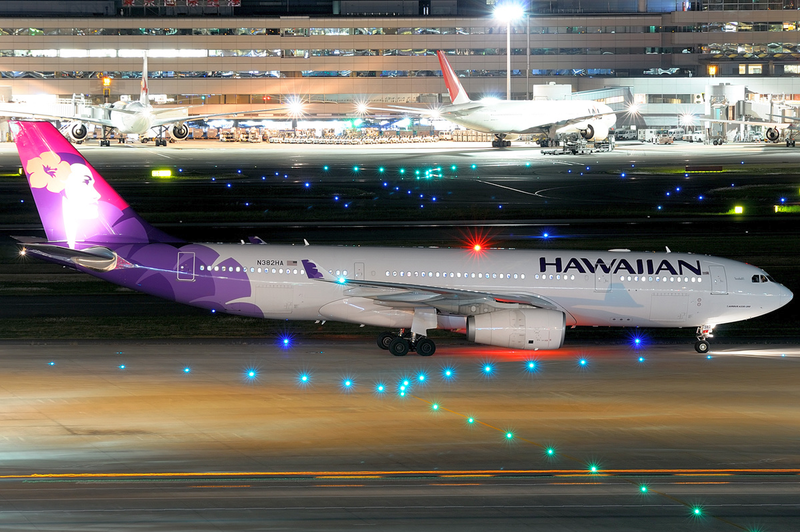 Check out our Honolulu Airport Shuttle for transportation to your hotel in Waikiki, Ko Olina, or North Shore. 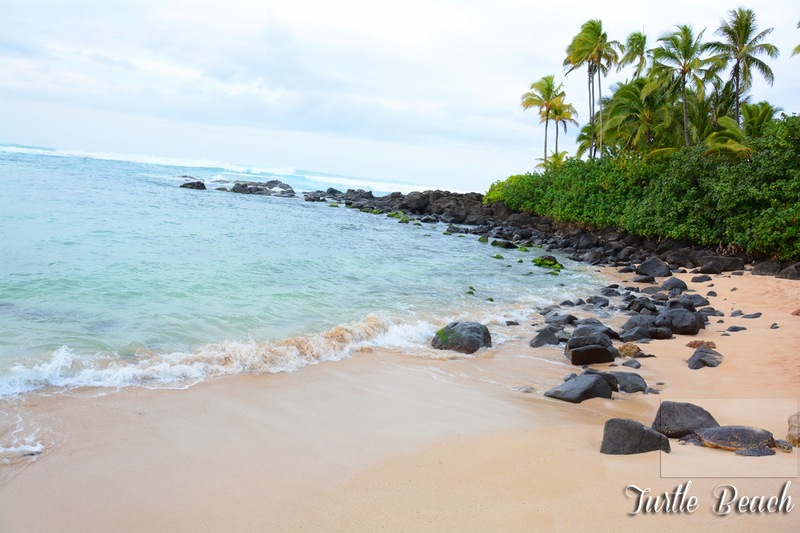 We would be thrilled to take your Engagement Photos during your vacation in Hawaii. See more photos of this couple touring Honolulu in our Circle Oahu Tour Photo Gallery. Everyone loves Turtle Beach! Great place to see Hawaiian Sea Turtles on the North Shore. This is our most popular place to stop on our Circle Oahu Tour. We have now launched our new offer of Maternity Photos. 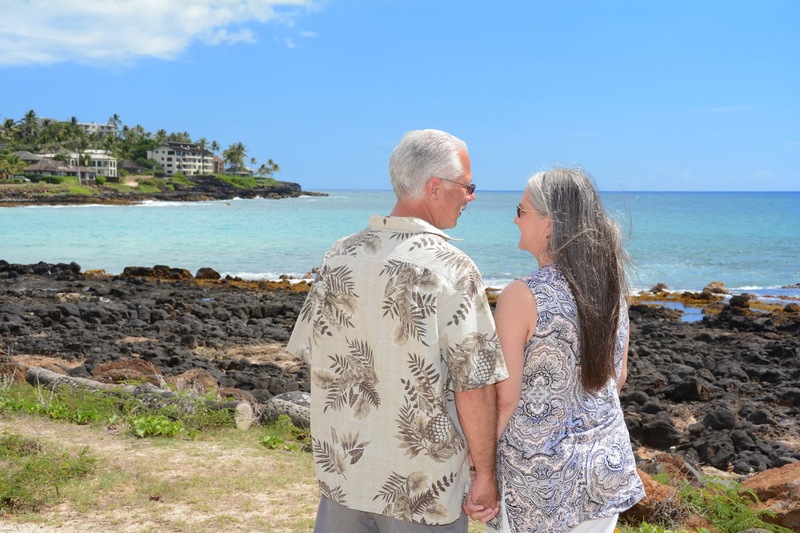 Let one of our Photographers capture this memorable time in your lives with beautiful photos at a scenic location in Honolulu. 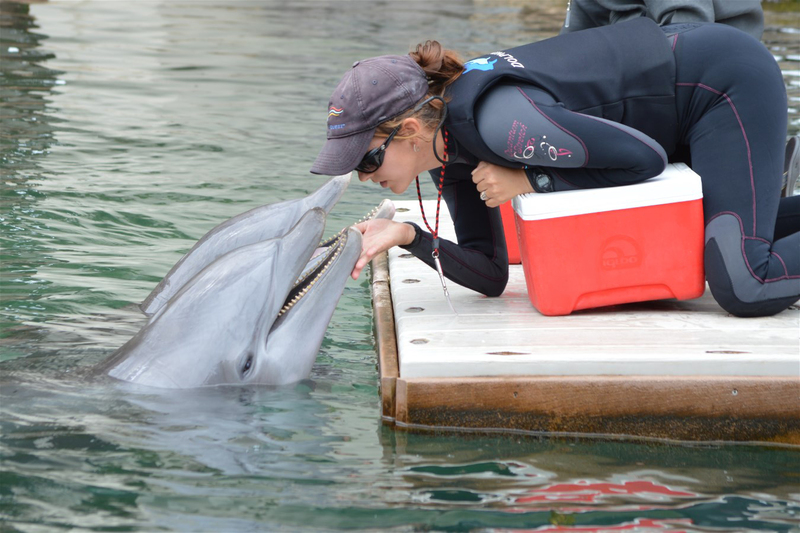 After the Kahala Beach Wedding it’s fun to visit the KAHALA RESORT and watch the dolphins.